Since the end of 2014 there has been a lucky and expansive influence on your involvement with other people - this positive energy will be around until the end of November 2015. Some of the ways in which this energy can be expressed can be through your partner having an increase in income, or gaining a lump sum that will, in turn, benefit you. Alternatively, your involvement with a person you have an intimate relationship with is likely to teach you a lot of positive things about yourself. Business partnerships under this influence generally are mutually beneficial in a financial and psychological sense. Those of you looking for finance are likely to gain it under this energy. Although this energy is positive and growth oriented most of the time, there are some down sides that you will need to be aware of such as taking on more than you can handle! The periods during the second half of March 2015 and again during the second half of September 2015 are ones where it would be wise to avoid making changes to the areas mentioned above. This is because there is likely to be an element of confusion, or even deception in the situations you are dealing with then. Better times to finalise these matters would be during the first half of May 2015 and again from the end of August until early September 2015. On another level, energies that have been around since the middle of 2014 suggest that your relationship with a lover or one of your children has taken a serious turn. If you are single, then it may be harder than usual to find a suitable lover, or you may form a relationship with a person that is significantly older or younger than yourself. Those of you in a relationship may be missing your partner for one reason or another. Some of you may have one of your older children leaving home during the year, or perhaps living somewhere else, leaving you in a situation of missing them. Alternatively, your relationship with a child may require more work than usual to maintain. The coming year could help you to achieve progress on any artistic endeavours, a special wish or dream, and/or spiritual development. This is also a time when you may want to become involved in helping those less fortunate than yourself. This promises to be an excellent year full of major opportunities to work towards important goals. Relationships should benefit from the major positive energies working in your life now. Major relationships may go through a strengthening and bonding process over the next 12 months, alternatively, if you are single the coming year may bring a major relationship that incorporates everything you are seeking in a partner. This year promises to be a great one for Aries children. If your child’s health has not been particularly good recently, this year may see some slow but major improvements, whether this be through new treatment or a new doctor or approach to the problem. 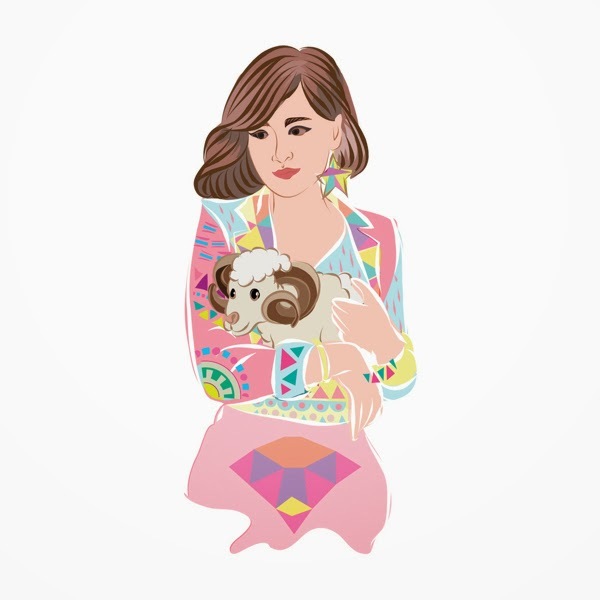 This year is particularly good for your Aries’ child relationship with the father or father-figure also. An excellent time for bonding and for being able to look up to this person for guidance. Father figures may have a profound positive effect on your child this year.